Fireworks, chicken drumsticks, and sharing a chilled stout… all great stuff for Chinese New Year. But most of all, it’s family. This short film shows the life of a Singaporean family through three generations, from the simple and bustling 1960s to the boom of the 1990s and the present day modernity. 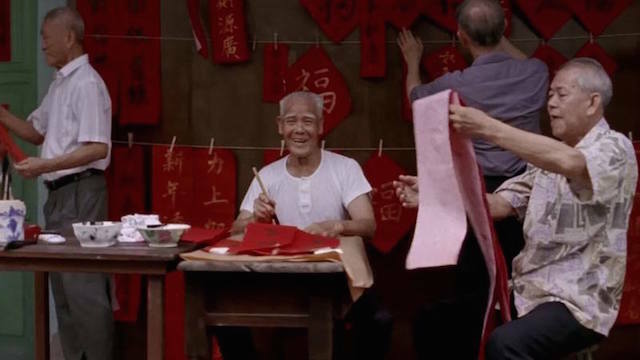 These family reunions see Ah Boon growing up from a barber’s son to being an enterprising young man with his own family. It’s simple, poignant, sentimental, and colourful all at the same time. It gave us the warm fuzzies, because family matters. Cherish it. 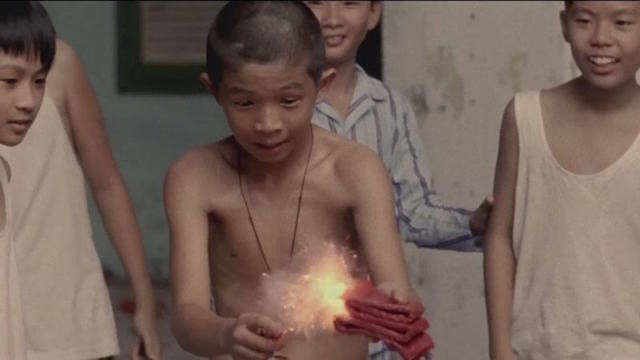 Anthony’s film was commissioned for the River Hongbao Carnival in Singapore in 2011.